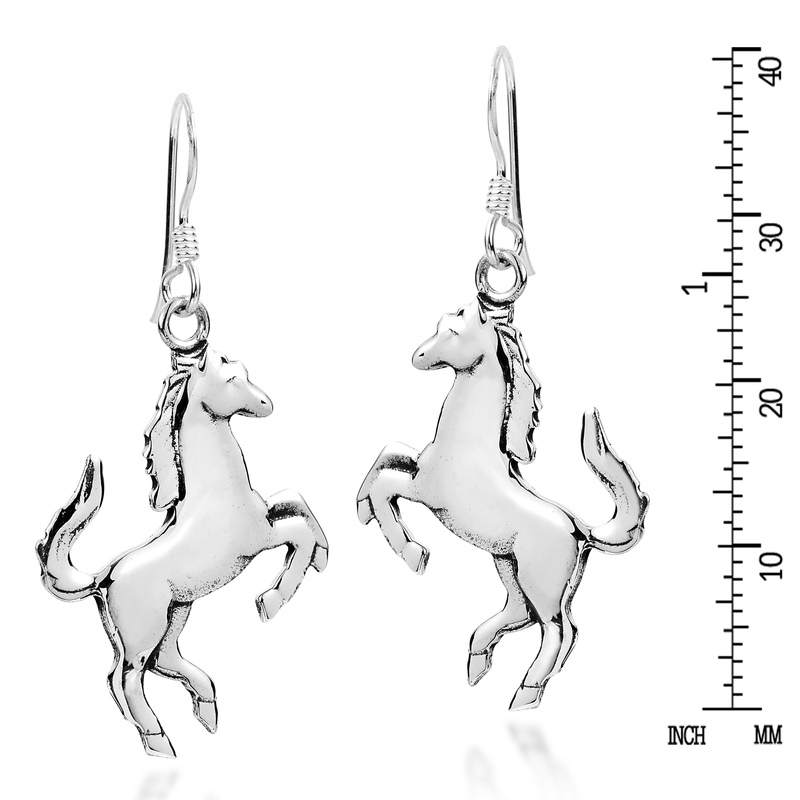 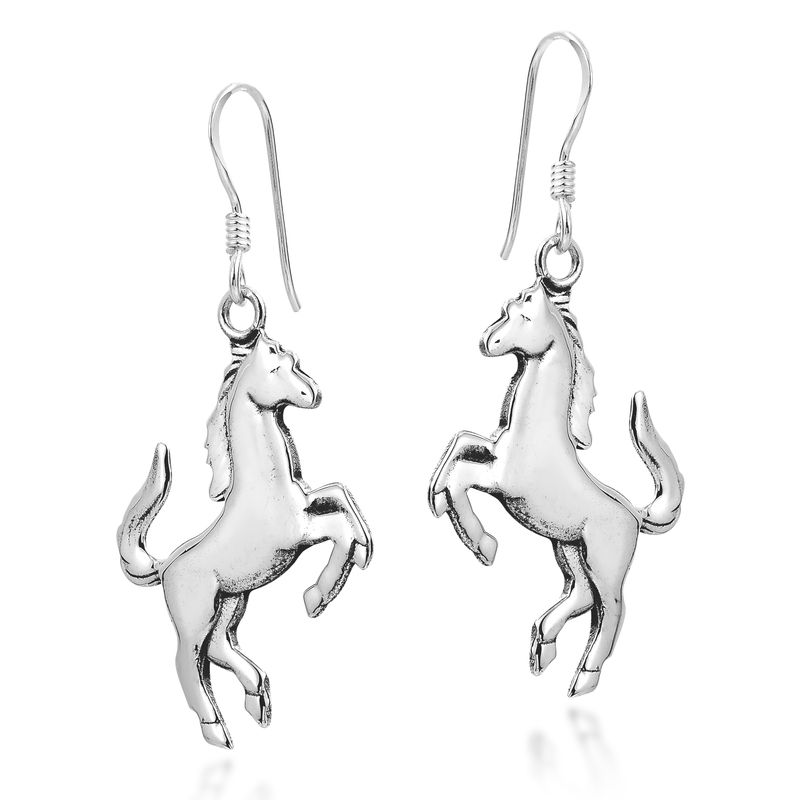 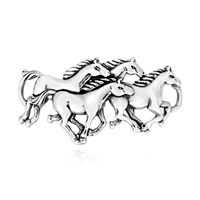 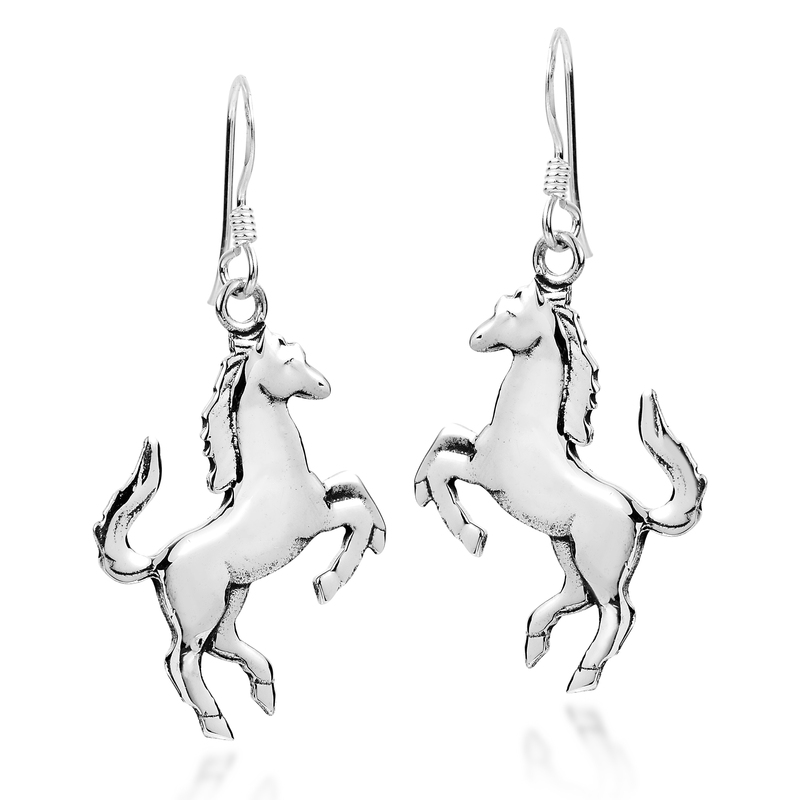 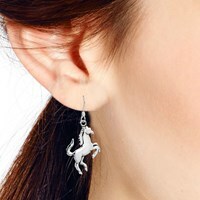 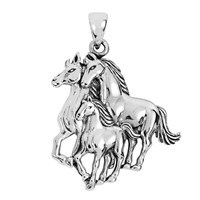 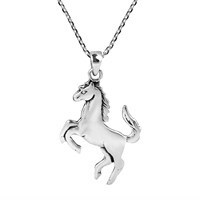 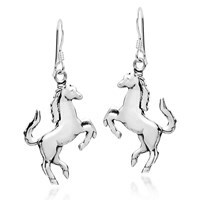 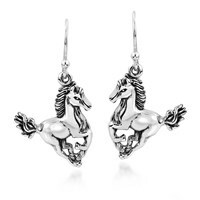 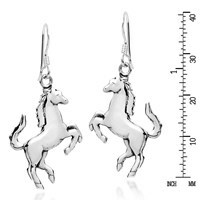 Crafted for lovers of equestrian, horses and ponies, these earrings may look simple but they carry a profoundly powerful message of the wisdom and power that the horse represents. Made by hand from sterling silver .925 in the workshop of Thailand's Khun Watsud, a gallant posing horse is depicted with oxidized contrasts and a fish hook closure. 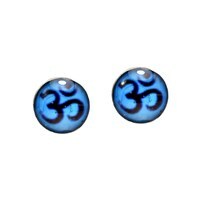 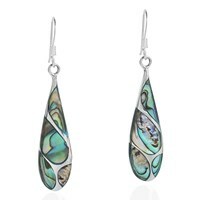 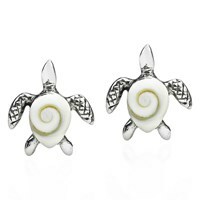 These earrings are great for all styles and outfits and perfect for everyday wear.